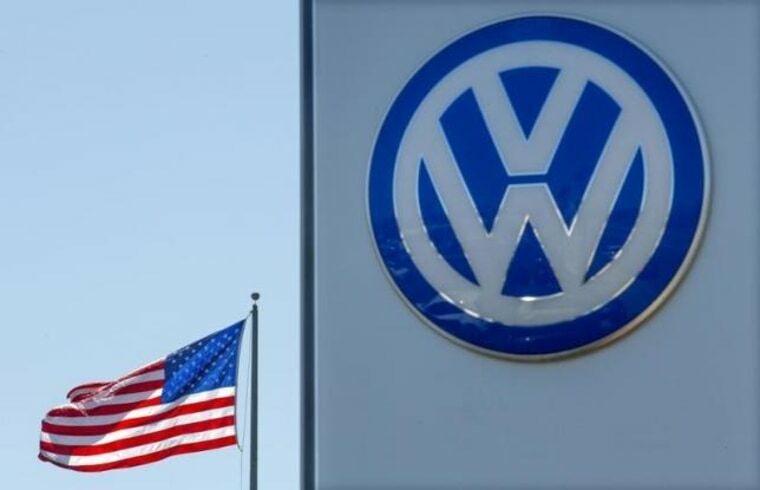 VW, Europe and China's best selling passenger car brand, will focus on electric cars instead. Volkswagen will develop its final generation of vehicles using combustion engine technology in 2026, the company's strategy chief said on Tuesday. VW made a strategy shift toward battery-driven vehicles in the wake of a damaging diesel-emissions cheating scandal in 2015, which forced the carmaker to pay billions of dollars in fines for hiding excessive pollution.